This tea with a pungent quality is popular as a breakfast tea and goes well with milk. Assam tea grows along the Brahmaputra River in the far eastern part of India, near the borders of Bangladesh, Bhutan, and Burma. 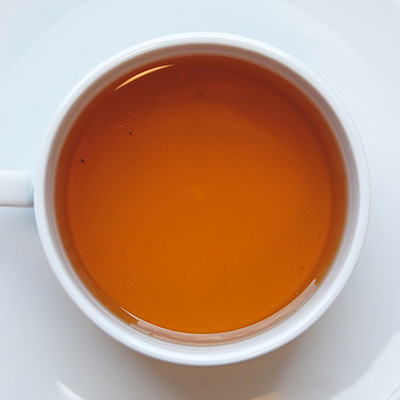 Assam is a bold and intense tea, both in taste as well as color. Dry Assam leaves have gold buds mixed in. This tea has two harvests (also called flushes). Tea harvested during the second flush has more gold tips, making smooth while still rich and malty. 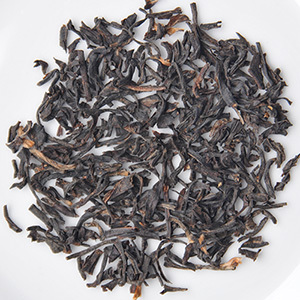 Second flush tea is called "tippy tea" and is the more highly desired Assam. Because Assam is strong, many enjoy it with milk and sugar. 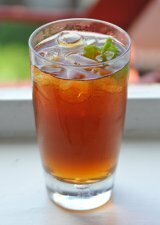 Assam leaves are commonly found in tea blends, particularly Irish Breakfast tea. A Scottish man named Robert Bruce is credited with discovering this type of black tea in 1823. When he was trading in Assam, he reportedly noticed the people of the region drinking a tea brewed from locally grown plants. The plant was not properly classified as tea until the 1830s, when it was identified as a variety of the tea plant Camellia sinensis. The leaves are large and glossy compared to the Chinese version of the same plant. The first shipment of Assam arrived in London in 1939 and was favorably received. The British soon requested more tea from Assam. That same year, Assam Company was established as the world's first tea company. Unlike other Indian teas, Assam is grown in a lowland region rather than in the highlands. The state of Assam produces 51% of the tea grown in India, making tea a substantial part of the economy of Assam.